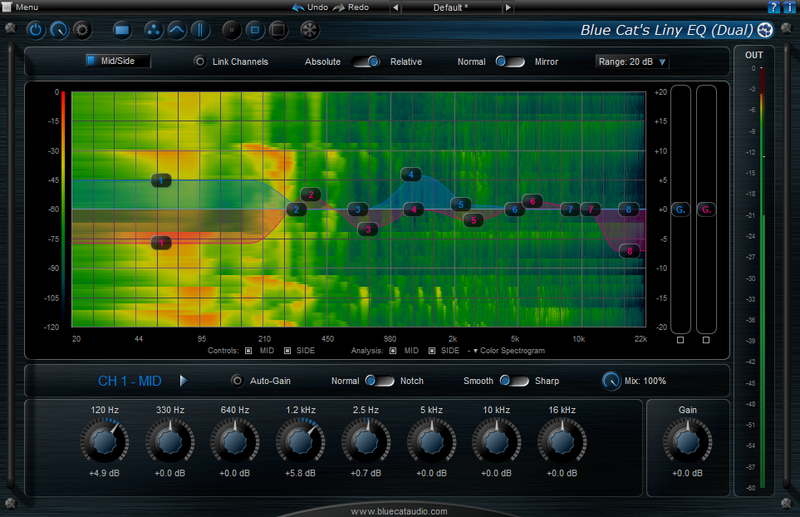 Blue Cat's Liny EQ by Blue Cat Audio is a Virtual Effect Audio Plugin. 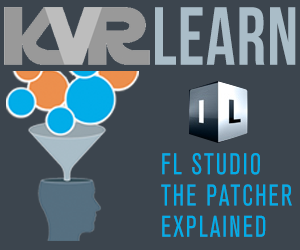 It functions as a VST Plugin, an Audio Units Plugin, a VST 3 Plugin, a DirectX Plugin, an RTAS Plugin and an AAX Plugin. Thanks to its ability to update the EQ curve continuously using MIDI or automation and its additional "Mix" control, dynamic equalization tasks can be performed easily when used together with any of Blue Cat Audio's control generation plug-ins.